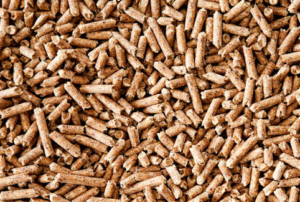 Wood pellets are cleaner and safer for you and the environment. You don’t have to haul, chop, split and stack wood. 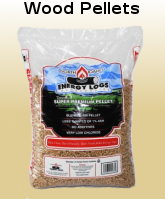 The wood pellets come in 40 pound plastic bags; you simply pour the pellets directly into the stove. If you choose to buy a year’s supply at one time, the average space required would be just 4’x4’x8′. And CleanBurn wood pellet fuel costs less per energy unit than nearly any other fuel source, including conventional utilities. CleanBurn wood pellets burn cleaner than firewood because of their low-moisture content. In fact, when burned in an approved pellet stove, they combust nearly totally, eliminating creosote buildup which gives you a safer stove. In addition, there are virtually no emissions and, including sulfur, which is one of the leading causes of acid rain. And all of that that helps preserve our air quality. Wood smoke is one of the leading contributors to air pollution in the Pacific Northwest. Yet the convenience and comfort of a wood-burning stove are hard to resist. Wood pellet burning appliances are a great way to enjoy a clean, efficient, economical and environmentally safe wood-fueled fire. 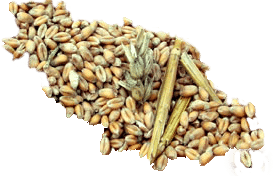 CleanBurn wood pellets are made with 100% Douglas fir wood sawdust, a co-product of local lumber production at the mills. 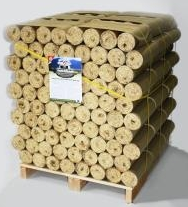 The sawdust is dried, screened, ground and compressed at the Tacoma, Washington plant to produce one of the highest quality pellets on the market. 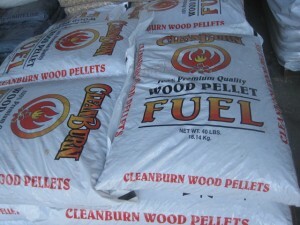 CleanBurn is a densified wood pellet fuel with a consistently high BTU, low-ash **rating. ** No additives or binders are used in our process. 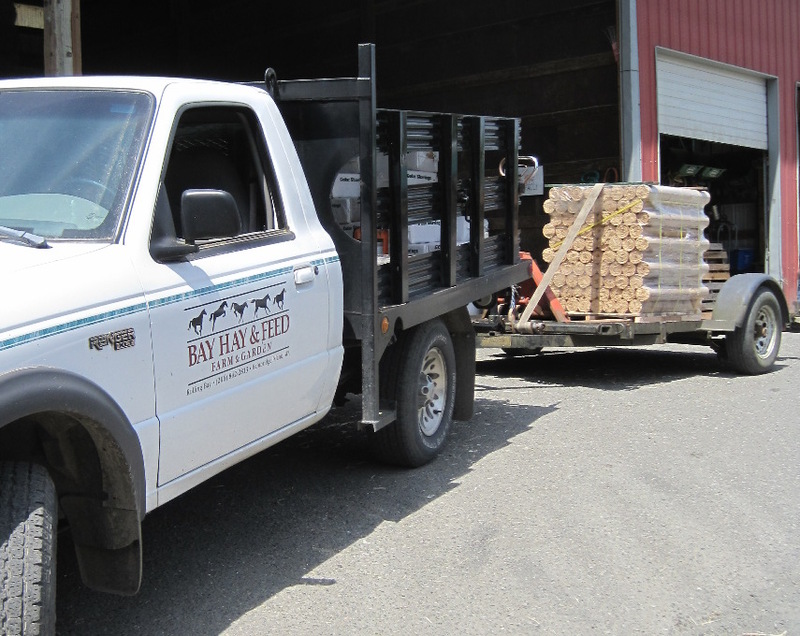 You can pick up one bag of wood pellets or buy a ton (50 bags) or Bay Hay and Feed can deliver the wood pellets to your home. Please call for current price.